If you target the Apple electronic device consumers, consider sending your original news or press release to us! If approved, your release will be published on our blog (as well as other appropriate sections of our site) at no charge! Applethat.com is here for the Apple electronics enthusiast community and as such, we provide this service at no charge because we realize the importance of receiving the latest news on your favorite Apple electronic devices and computers. 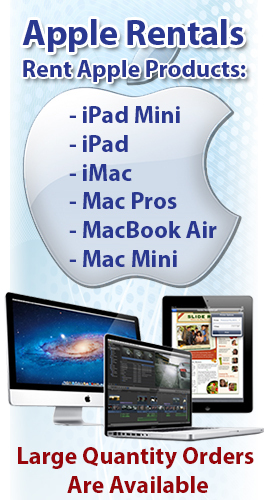 Applethat.com is a great complement to your company’s marketing and public relations campaigns. Send us your news release today: web@xponex.com. Please be sure to adhere to the requirements and guidelines below. We can’t promise that all articles will be published on this site, only those that qualify. Please don’t send us an article that appears on your own blog, we only post unique content. However, rewriting one of your published articles is acceptable as long as it is seen as unique. 300-1000 words per story preferred. 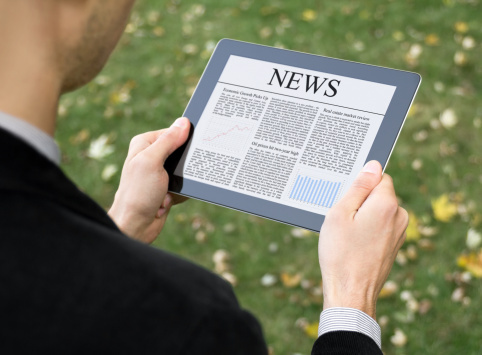 If your article is approved, your news release will be distributed on our social network channels (Facebook, Twitter, Google+, and more) at no cost to you, via the Xponex Media team.